The boxing jab is one of the most important techniques you need, to become a truly great boxer. When throwing the jab, remember to keep your arm relaxed (tensing up your punches will make them slow, predictable and less powerful). Ideally, you need to tense just before impact, right at the end of your jab. Throw the jab out straight, direct from your guard and no sooner have you thrown it, bring it straight back to protect your face. A common error is to drop the fist down when bringing it back, so try and avoid this by bringing your hand straight back to your face. Adding a slight twist to your punch at the end of the jab will increase its power. Remember not to lock your arm completely as this can cause injury. Keep your knees bent and your weight central (50/50 to both legs). Lastly, make sure your chin is tucked into your shoulder to protect it from incoming punches. Throw your jab out in a straight line. 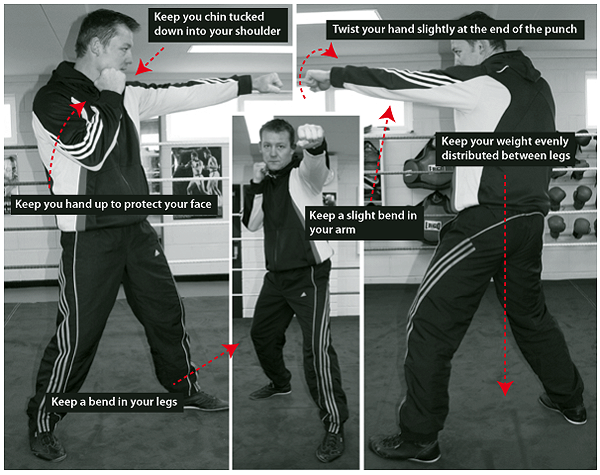 Bring your jab straight back to your face (avoid dropping your fist on the way back). Tuck your chin into your shoulder for protection. Keep your knees bent (this will keep you mobile). Slightly twist your punch at the end of the jab. Keep your weight 50/50 (don’t lean into the punch). Don’t over extend the arm (leave a slight bend at the elbow). Keep your right hand up in the guard position for protection (based on Orthodox stance). Once you feel you have your technique correct, start practicing! Try the jab out on the punch bag, alternate between fast jabs and heavy jabs. 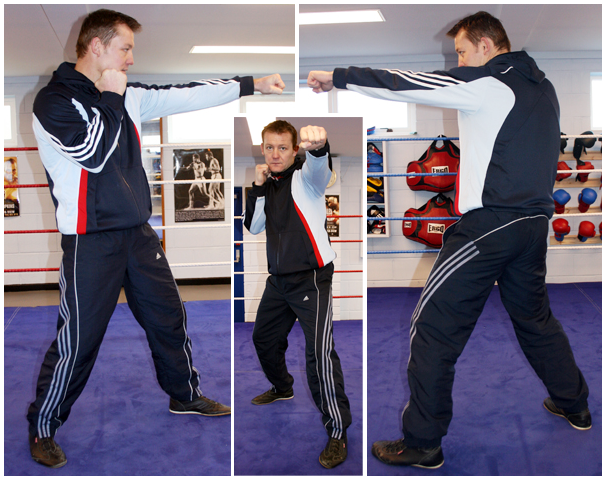 Then try doubling your jab up and even tripling it . The key as ever, is repetition, the more you practice the quicker and stronger your jab will become. For more information on the jab , please see our “how to jab” from our “how to box” quick video series. 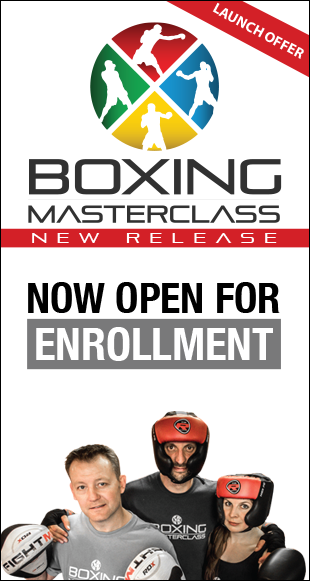 We have many other basic boxing techniques that you can try at home. Take a look at these on Sneak Punch TV.